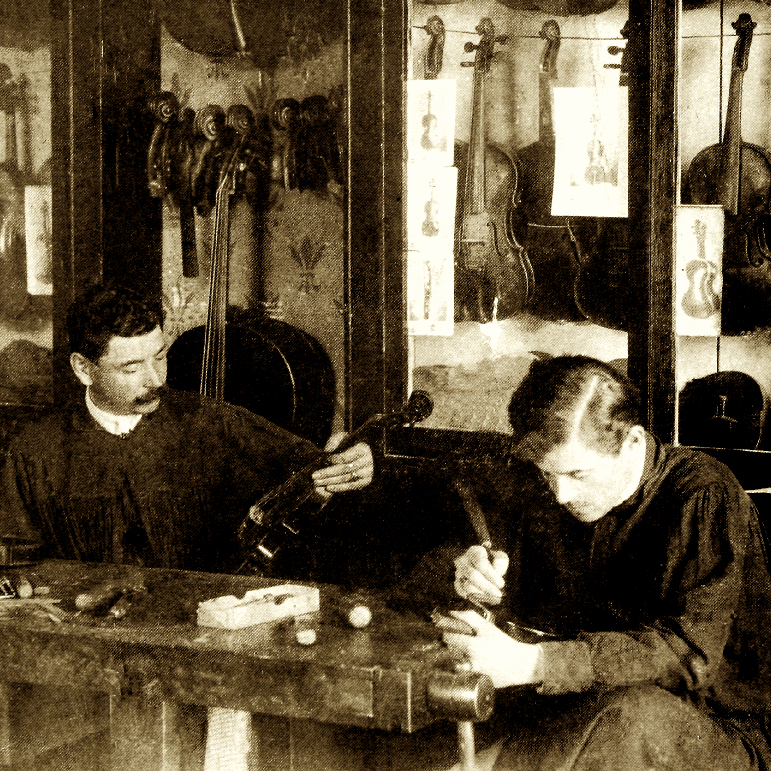 Alessandro D'Espine is one of the more enigmatic makers of the 19th Century Turin school. 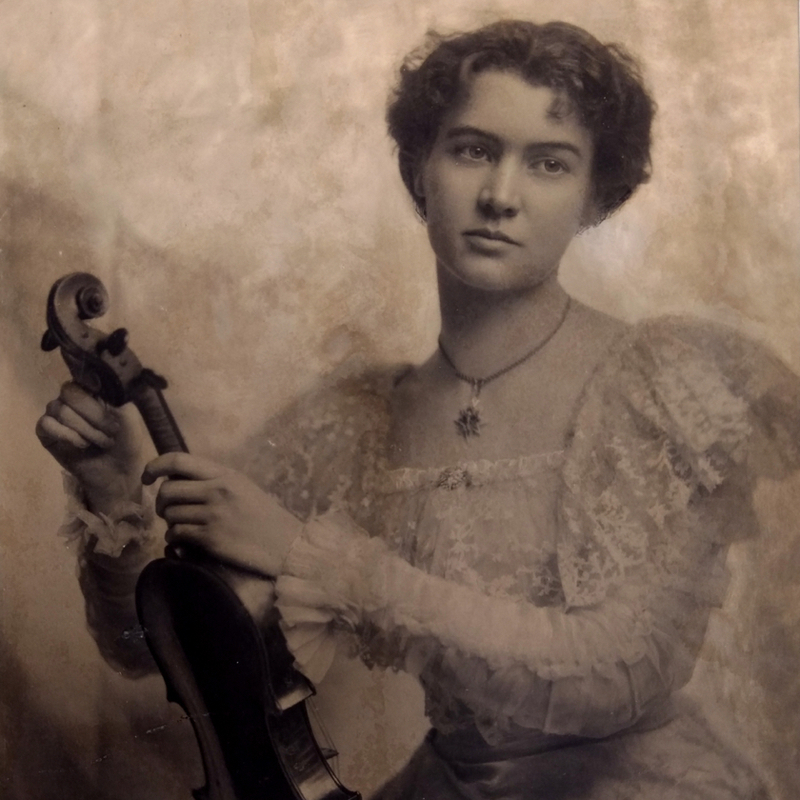 A nobleman by birth, D'Espine worked as a surgeon and dentist to the nobility, and probably engaged in violin making as a serious hobby rather than as a profession. He almost certainly learned the rudiments of the craft in Paris after 1805, and historical evidence shows that he had a relationship with the Guadagnini ...Read More family, but it's not clear in what capacity. Nevertheless, his work shows considerable talent, and may even have influenced the work of Pressenda. 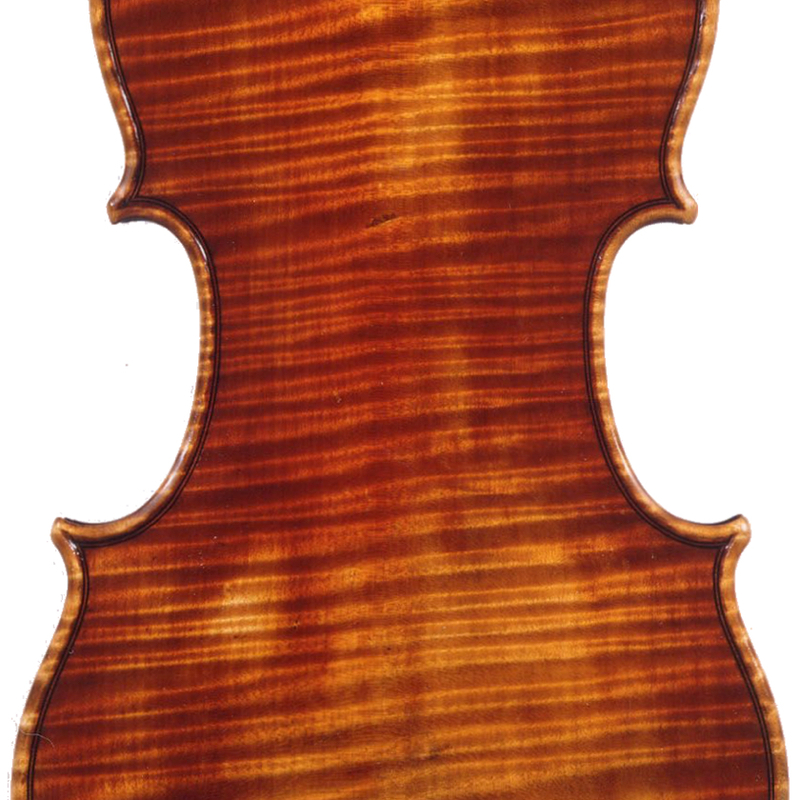 - The auction record for this maker is $155,840 in Nov 2006, for a violin.